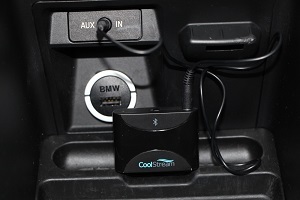 The CoolStream Duo has been updated and is now a Bluetooth receiver with Multipoint Technology. What is Multipoint Technology? 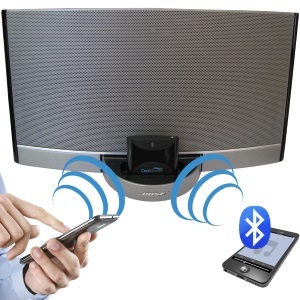 Multipoint allows two devices (ie 2 phones or a phone and a tablet) to be connected to the same Bluetooth device at the same time. 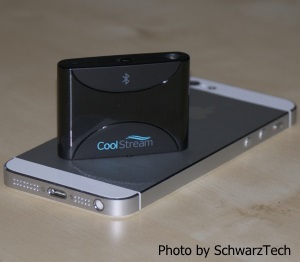 SchwarzTech is the latest blogger to review this new feature of the CoolStream Duo. 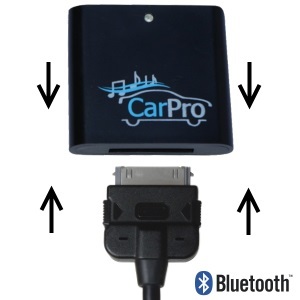 The reviewer noted “I tried it in the Duo’s natural application, the car, while driving on a trip with a friend. After pairing both of our iPhone 6s running iOS 8.0.2 (the process was easy), we were able to alternate connecting the devices for who was playing the role of DJ.” Click here to read the entire review. 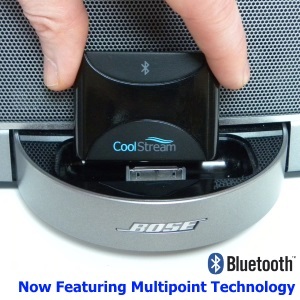 The addition of Multipoint to the CoolStream Duo makes it the perfect Bluetooth adapter for your iPhone docking station or car stereo. Now it is easy for 2 people to share and enjoy each other’s music. Now you can easily switch music between 2 devices. Next Next post: Halloween music just as spooky as you need.